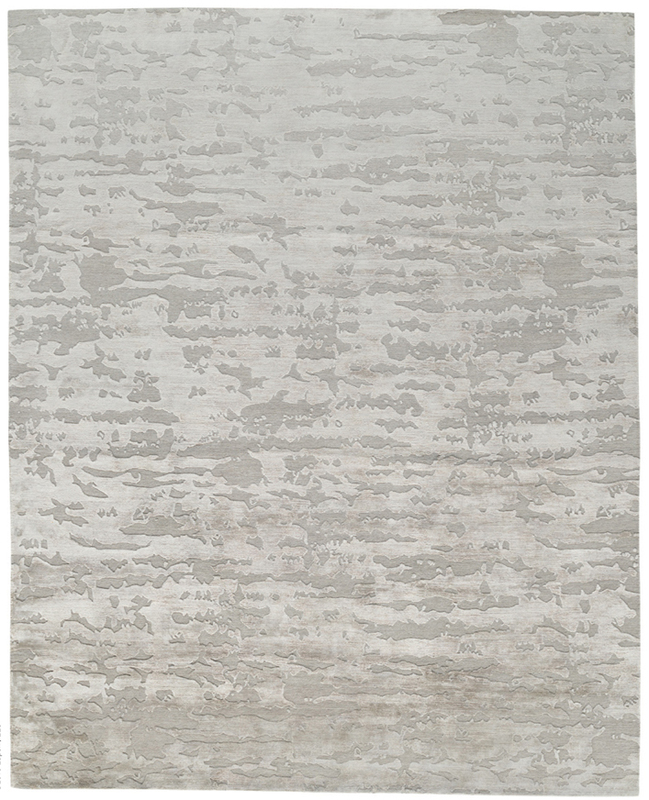 Add some sophisticated contemporary flavor to any space with this expertly hand knotted contemporary rug. The luxurious Aurora rug from Lapchi features an artistic horizontal linear design and simple modern aesthetic, crafted from the finest Nepali mountain 100 knot wool and 85% lustrous silk. 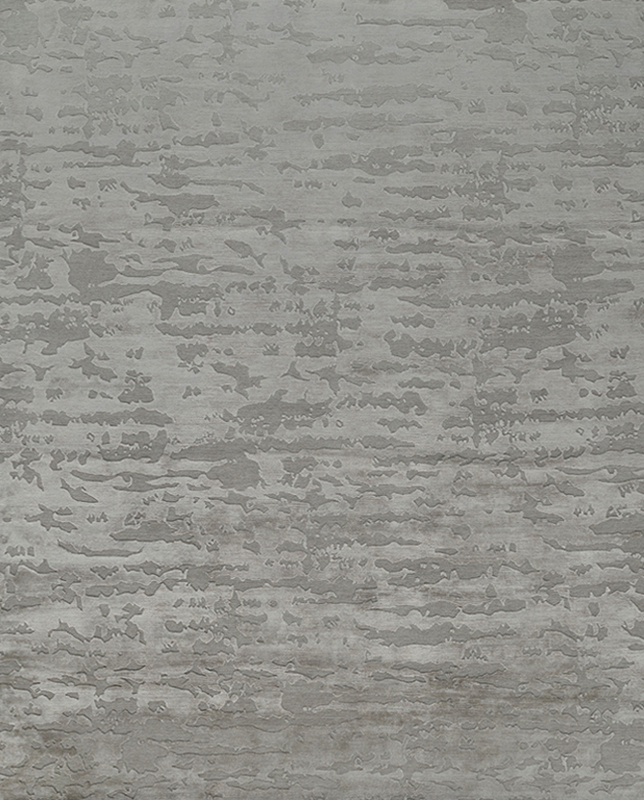 Its abstract design will add depth, its color options are versatile, and its touch is absolutely exquisite and resilient.